Symptoms of an allergic reaction usually develop within a few minutes of being exposed to something you're allergic to, although occasionally they can develop gradually over a few hours. Although allergic reactions can be a nuisance and hamper your normal activities, most are mild. Very occasionally, a severe reaction called anaphylaxis can occur. 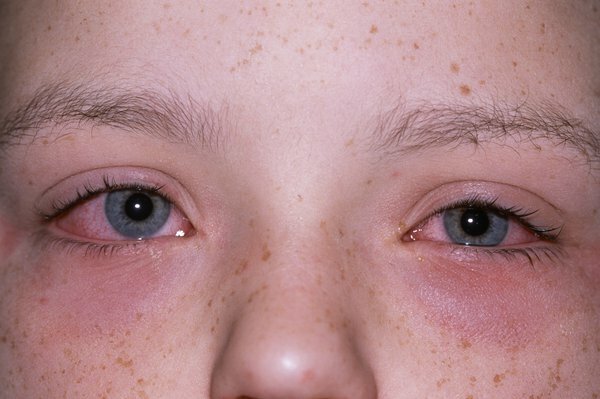 The symptoms vary depending on what you're allergic to and how you come into contact with it. For example, you may have a runny nose if exposed to pollen, develop a rash if you have a skin allergy, or feel sick if you eat something you're allergic to. 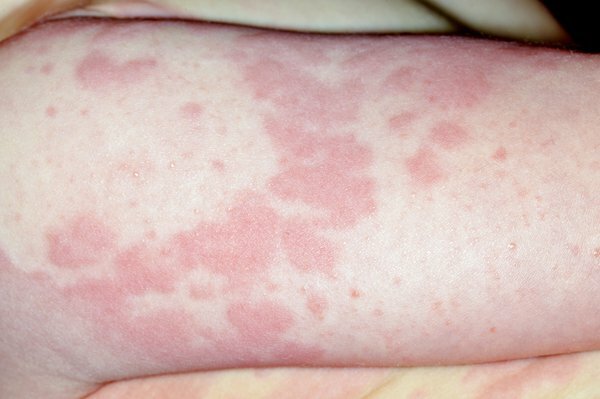 See your GP if you or your child might have had an allergic reaction to something. They can help determine whether the symptoms are caused by an allergy or another condition. Read more about diagnosing allergies. In rare cases, an allergy can lead to a severe allergic reaction, called anaphylaxis or anaphylactic shock, which can be life threatening. This affects the whole body and usually develops within minutes of exposure to something you're allergic to. Anaphylaxis is a medical emergency that requires immediate treatment. Read more about anaphylaxis for information about what to do if it occurs.